The Manhattan Behavioral Center builds our enrichment class from the ground up, creating individually tailored programs. We offer 2:1 and 1:1 support to give all children with special needs the opportunity to participate in non-competitive, skill expanding and fun activities in a small group setting. Our classes are led by highly trained and enthusiastic staff who have expertise in each activity. All MBC classes are open to the public. 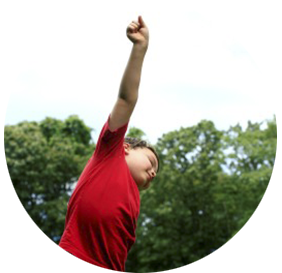 Let The Manhattan Behavioral Center help your child develop flexibility, structure and coordination for a happy, balanced and healthy lifestyle! Our Music Director Roaine Fine holds a Masters of Arts in Music Education, and is General and Special Education certified. Through music, students will follow group directions and work on interpersonal skills, whether it be by singing along, dancing, or playing a new instrument. This once a week class is led by Maestro Roaine who folds songs and stories into the mix with delicious results! 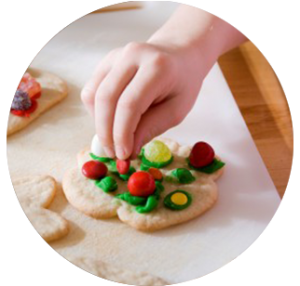 Have your child join us on our weekly trip to the grocery store where we buy the ingredients for that days recipe and create a gourmet masterpiece in our fully equipped kitchen! Community outings, music and cooking all wrapped into one! Take a deep breath and journey to our yoga adventure! MBC’s yoga class is guided by storytelling, games, imaginative play, and music. Calming activities incorporate breathing, strength exercises, and a plethora of poses that promote focus and flexibility. Students engage with each other, learning to use their bodies in safe and relaxing ways. 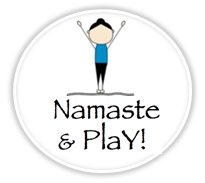 What better way to integrate literacy and health than with MBC’s “Namaste & Play”? Join us for this heart pumping and fun class with the incredible soccer coach Jason! Our goal is to build gross motor skills and physical endurance all while having fun with friends. Goal!